Home / Craft Beer / Burger and beer, Vegas style! 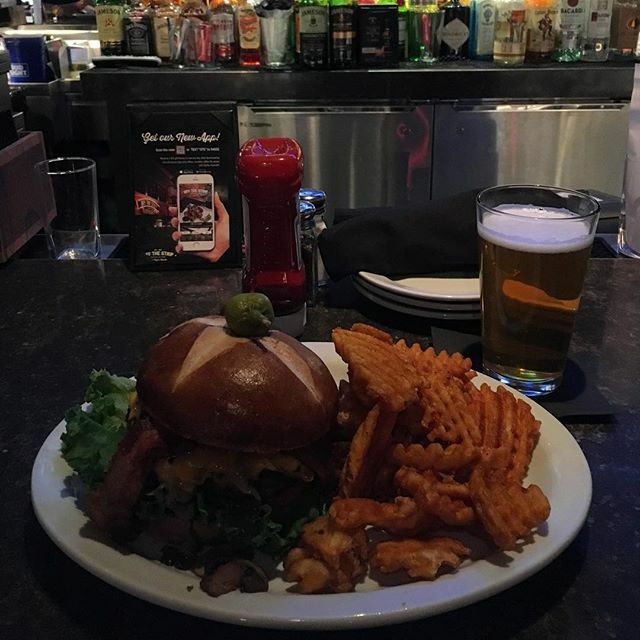 Burger and beer, Vegas style! Previous post: Made it to Vegas! Next post: Caesars Palace, Las Vegas!